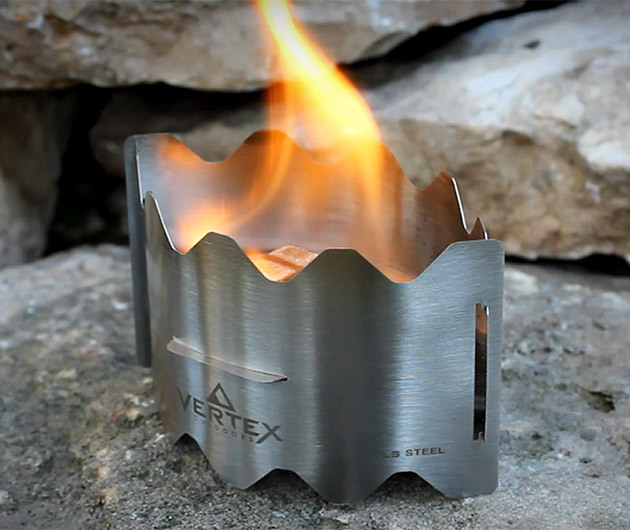 Travelling light and fire lighting made easy with the Vertex Ultralight Backpacking Stove. 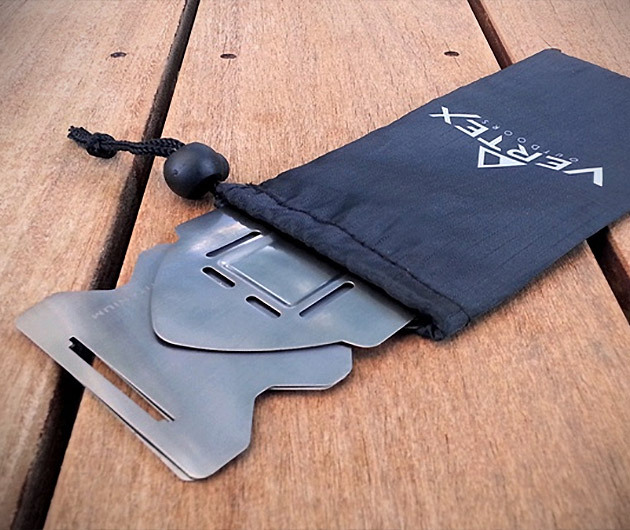 Weighing in at a barely noticeable 1.8 ounces, the ingenious stainless steel design even collapses flat for even easier transportation. 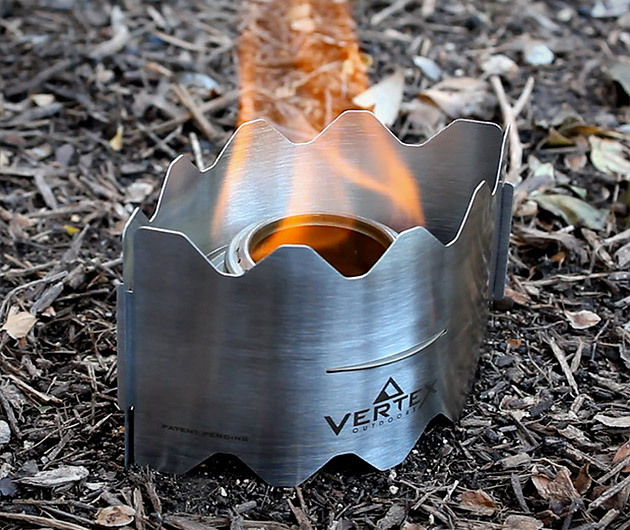 Easy to erect and simple to dismantle, it's good to go with fuel or alcohol burning and will also ensure the surrounding ground remains unharmed.